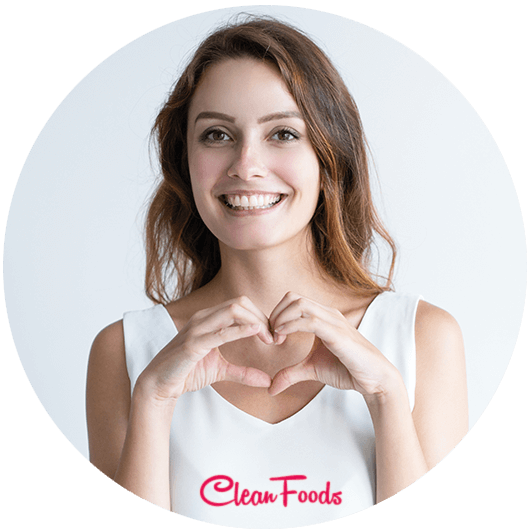 I can't login to MyCleanFoods account? 1. Check your login details. Is it possible you registered with a different email address? Check that your CAPS lock is not turned on. Passwords are case sensitive. Still no success? You can always Reset your password. If you still can't log in, please contact us.